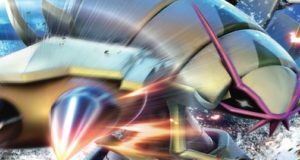 We examined two of the most successful decks since Sun and Moon was released for competitive play. 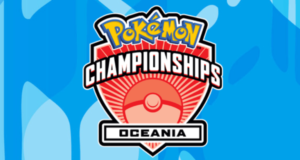 We then compared each deck’s 60 card list that placed highly at the Oceania International Challenge and at Regional events worldwide. 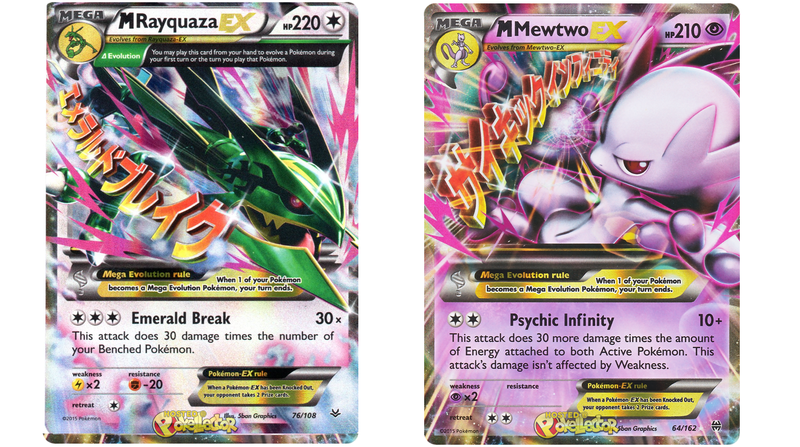 The following are the resulting skeleton lists for Mega Rayquaza, and Mega Mewtwo (in the standard competitive format). Three out of four decks ran one Dragonite EX, one Skyla, one Super Rod, at least one Escape Rope, and a second Float Stone. Two decks dedicated 4 slots to Puzzle of Time. Outside of Dragonite EX, every deck included at least two other support Pokémon. This dictated the type of basic energy played. 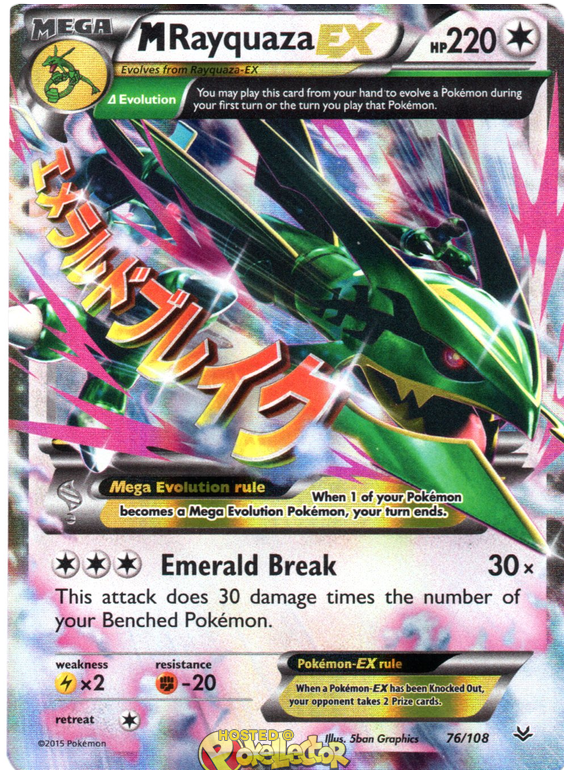 If the Mega Rayquaza list that Peter Joltik used to place in the top 4 at the Puerto Rico Special Event on the first weekend of April was included in this analysis, the skeleton list would not change. 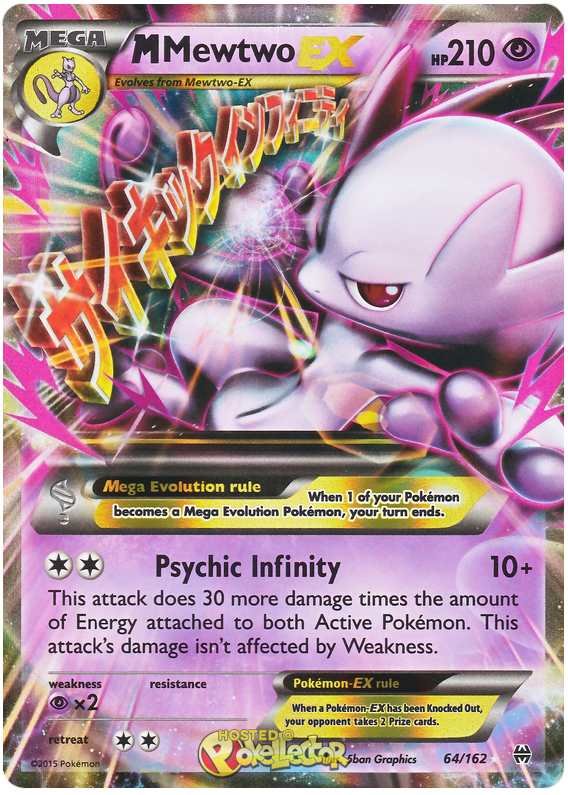 Five of the six decks included 7 Psychic Energy, and a second Shaymin EX. Four of the six decks included 1 Hex Maniac, a 3rd Trainer’s Mail, 1 Eevee and 1 Espeon GX. Four of the six players decided that 2 Shrine of Memories and 1 Parallel City was the optimal number of stadiums to play.